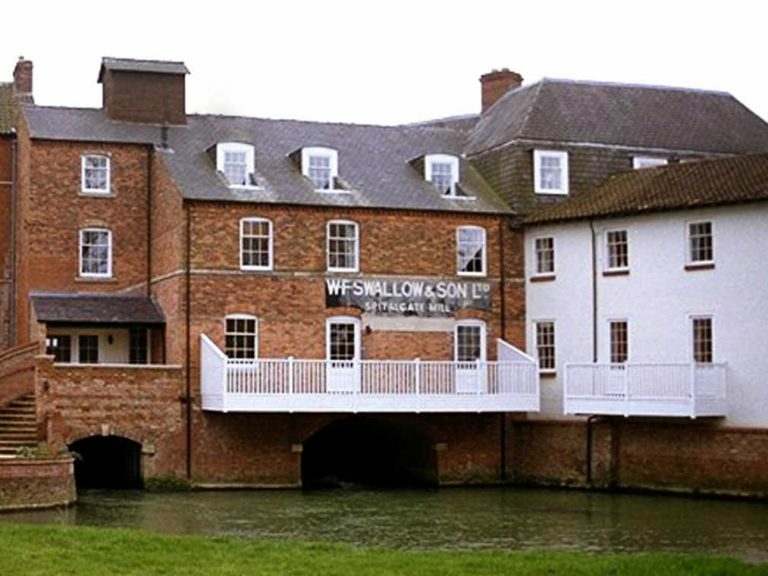 George Barnsdale were tasked with the design and manufacture of timber windows and doors for the conversion of the Grade II listed Swallows Mill into residential dwellings. Strict planning requirements were met by producing like for like replacements. 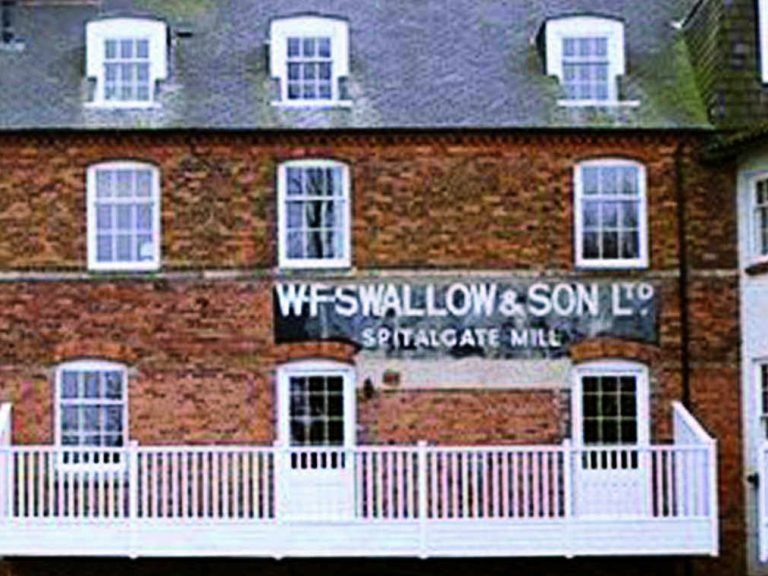 George Barnsdale manufactured 14 S2 sliding sash windows, 73 S3 sliding sash windows and 7 doorsets. 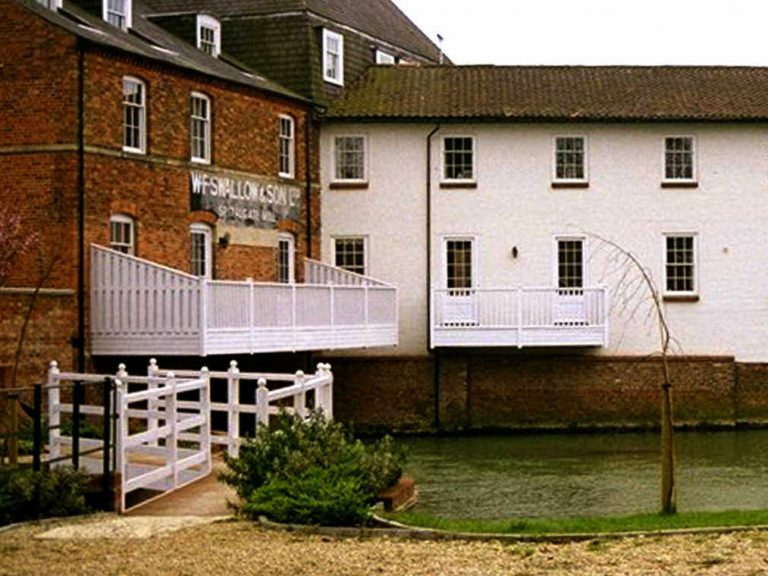 Due to the high rise and mill pond, the S3 sliding sash windows enable the inward tilting of the sashes which enable easy cleaning and maintenance. All of the windows and doorsets were manufactured from Redwood WoodHeart® and fully finished in standard white. They were supplied factory finished and glazed with plant-on glazing bar. The new windows ensured high performance and low maintenance.